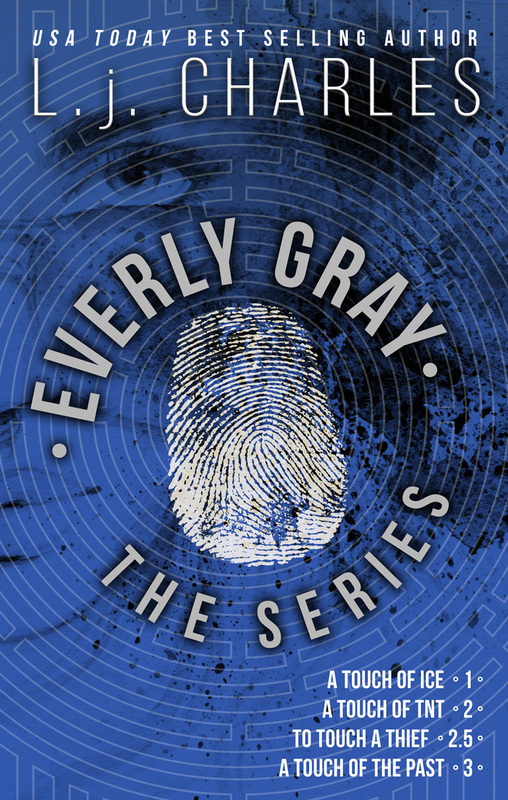 Everly Gray’s fingers are a magnet for trouble. When she touches photographer Mitchell Hunt and sees the image of a dead body, she dives into the murder fingertips first. Everly Gray’s past would have been laid to rest with her parents…if only she hadn’t opened an old letter and unleashed long-hidden secrets. Now everything she believes in, everything she trusts, is gone. Except her genetic link to the secrets of an ancient toxin—lethal, unless she finds the antidote. A lethal toxin, the promise of an antidote, and the possibility of a healing drug—three variations of the same formula, all worth a fortune on the black market. Responsibility for the research rests in Loyria Gray’s capable hands. She thinks the CIA has her back, but no, they toss her into the middle of a black ops mission, and she’s forced to run for her life. James Gray is a genius with ciphers and cryptography. He’s found his niche with the CIA, working under cover as a practicing attorney, and he’ll do whatever it takes to protect Loyria and their child. Revenge is sweet. Or is it? 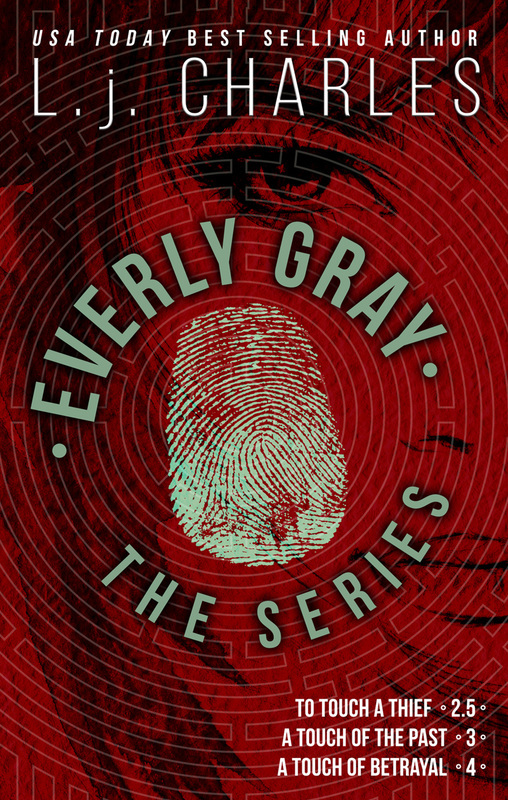 When Everly Gray learns who killed her parents, she's ready to take revenge, but has nowhere to start. Frustrated, she makes an unplanned detour to search her murdered husband's study. When she discovers a possible location for the person behind the assassination, Everly follows that lead to the English Riviera. Things go sideways, however, when she learns someone has been stalking her and collecting surreptitious photographs since she was a baby. When she touches photographer Mitchell Hunt and sees the image of a dead body, she dives into the murder fingertips first. Life takes a turn for the dangerous when she discoversthe body is related to a small-time crime family that accidentally stepped on the toes of notorious criminal, Delano West. Caught in a web of intrigue where nothing is as it seems, El discovers an aptitude for breaking and entering, the pain of an up close and personal meeting with a bullet, and the terror of facing a cold blooded killer. What she doesn’t learn—to keep her fingers to herself. 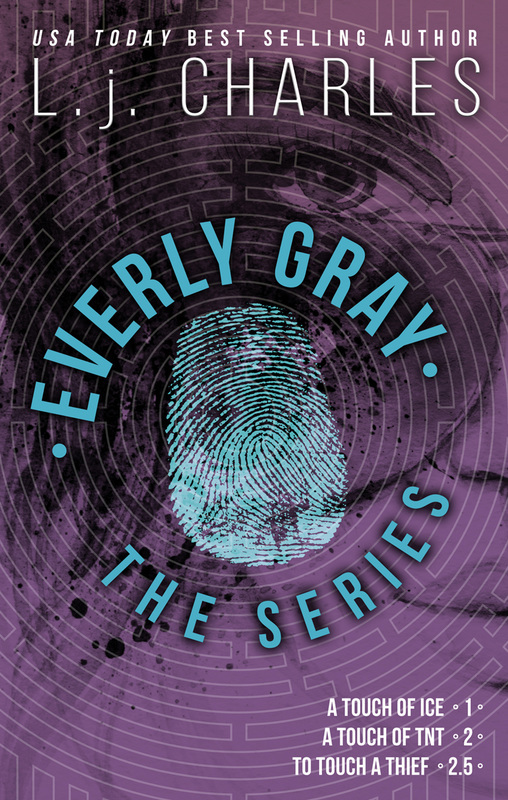 Forensic accountant Jayne Hunt will do whatever it takes to catch the thief stealing charitable contributions from Steele Management, Inc.—even if it means asking Everly Gray and her bothersome ESP fingers for help. Parker Steele has a solid, tactical strategy to disrupt Jayne's spreadsheet fixation with his charms, and claim her for his own—until family secrets, a dirty cop, and a dangerous toxin blow his plan to bits and put their lives in imminent danger. Everly Gray’s past would have been laid to rest with her parents…if only she hadn’t opened an old letter and unleashed long-hidden secrets. Now everything she believes in, everything she trusts, is gone. Except her genetic link to the secrets of an ancient toxin—lethal, unless she finds the antidote. When those close to her are poisoned, and traditional medicine has run out of options, Everly’s one hope is to learn the magic of Hawaiian shamanism, and to accept her gifts as a Kahuna healer. Free fall. No parachute. Until she learns to trust in the strength of who she is, and in the universal power of love. That's the plan. Until one of her so-called friends kidnaps her for an impromptu trip to Hawaii, and she discovers the pain of betrayal. Mitch's betrayal has put Everly's life in danger, and flips their relationship to the other side of romance, where there's no way back—or is there? Temporary refuge in Hawaii allows them to build a family, but that dream is shattered when they’re forced to run yet again. And now they have something more important to protect—their daughter. Everly was born with ESP fingers, proof that something in the formula is connected to psychic awareness. Or is it? How will they protect her from the government, and the traitors who want to steal the formulas and sell them to the highest bidder? In a surprising role reversal, Tynan Pierce has agreed to be Everly's backup. He gives her control over the investigation and, with complete trust, over her subsequent revenge. But something isn't right with him. Complications escalate when the investigation leads them to Ireland and to Pierce's childhood home. 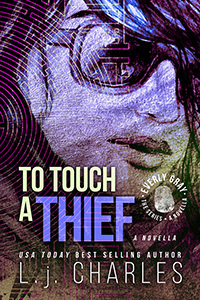 Everly's feelings for Tynan, a man she's had a long-standing hands-off attraction with, throw one more snag into her mission. Revenge is finally at her ESP fingertips, but at what cost to Pierce and his family? …and to her?